All of us have both abilities and disabilities. However, many people don’t think about disabilities until those disabilities provide challenges in their everyday lives. When we experience disabilities at some personal level in ourselves, in a close family member, or as a friend to someone, then we begin to see in a new way and can play a role in promoting inclusion and welcome into faith communities. Here are some of the roles and some resources to begin promoting inclusion. 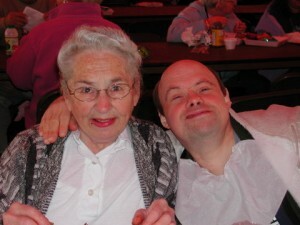 Self-advocacy or advocacy for a close family member is often difficult especially when it comes to faith communities. Some persons can do this well. Others very much need a third party, someone who is able to bridge the gap between themselves and the leadership of a faith congregation. 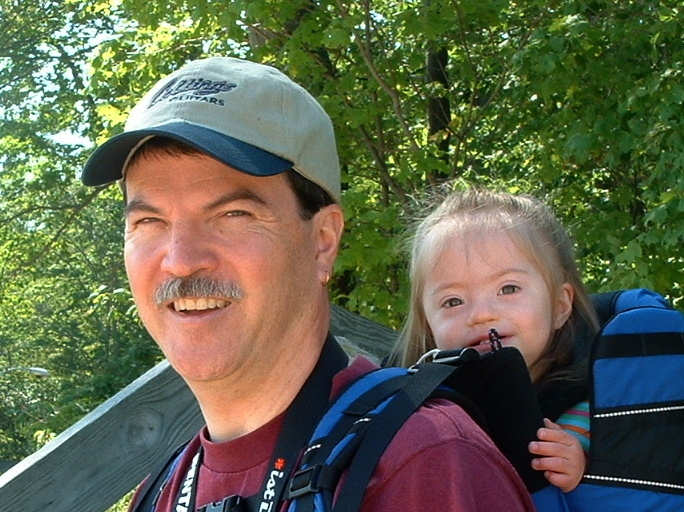 If you need an additional encouragement and advocacy to help you connect with your faith community, consider the ideas listed on the Self Advocate page. While many of our resources invite congregations to take the first step by becoming more accessible, individuals and families can take their own steps as they participate in their faith communities. For more ideas, visit the Families page. Sometimes friends need to advocate for us when our disabilities don’t allow us to advocate for ourselves. For starting ideas, visit the Friends page. See also the Advocates page. Persons experiencing barriers in the congregation? The “dropouts” from worship or other programs of the congregation? Persons in the community being excluded from the faith community? Ideally, everyone in the congregation should be watchful for persons being excluded. Yet sometimes it is helpful to discern the gifts and appoint a particular person. Perhaps your congregation needs a Congregational Disabilities Advocate! Visit the Advocates page for more information.